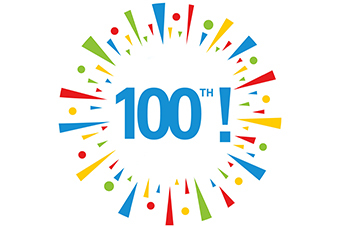 The Sydney North HealthPathways published its 100th pathway! The Sydney North HealthPathways published its 100th pathway on 1 September, three months after launching its’ website at the end of May. Since the launch over 500 health professionals have accessed the website. The provision of login details to access the website is being followed-up with practice visits by the SNPHN Primary Care Advancement Team who are providing additional support, if required.